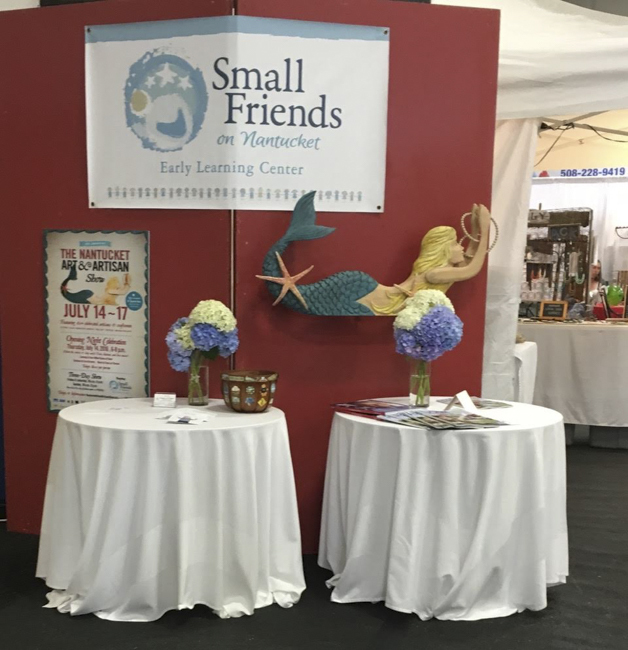 We invite you to become a Big Friend of the Nantucket Art & Artisan Show. This collaborative event is the leading fundraiser for Small Friends on Nantucket whose mission is to enhance the quality of life for families and meet the needs of working parents by providing the highest quality early education and care for the children of Nantucket year round. The show begins with The Preview Party on Thursday, July 18, 6-9 pm and features libations by Cisco Brewers, artisanal fare and live music . The show then continues through Sunday, July 21. We are happy to be back at Bartlett’s Farm this year. The Nantucket Art & Artisan show is a celebration of all things handmade, featuring over 50 local and nationally recognized artisans and highlighting both traditional and modern day techniques- pottery, glass, textiles, folk art, photography, jewelry, sculpture, furniture, antiques, vintage and repurposed items, and more. 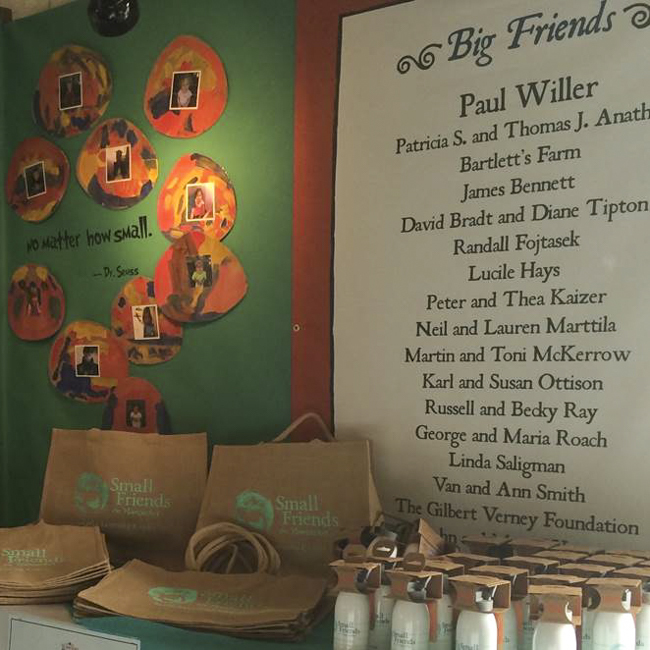 Your Big Friend $500 donation to Small Friends will ensure that our show will be a great success! Two tickets to the Preview Party on July 18, 6-9 pm: An exciting evening including libations by Cisco Brewers, artisanal fare and live music.